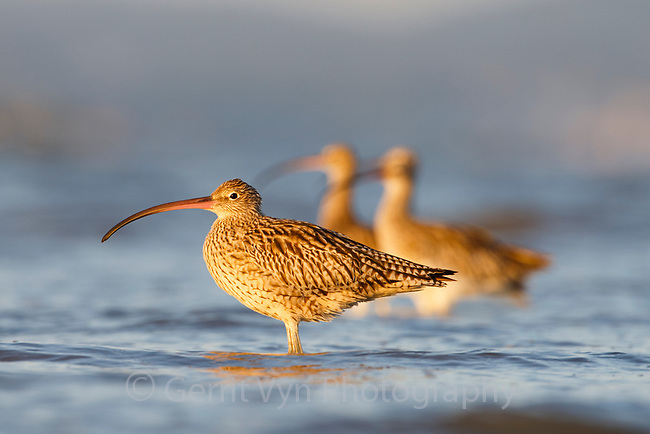 The endangered Far Eastern Curlew (Numenius madagascariensis) is rapidly declining due to loss of habitat along its migratory route in the Yellow Sea. The Geum Estuary in South Korea is a key remaining location for this species. Geum Estuary, South Korea. October.